Throughout their time at Beddington Infants’ School children have the opportunity to learn through a range of educational visits. Educational visits are an essential part of our curriculum. We offer a broad range of educational visits and other activities that enrich the curriculum for our children, and extend their learning. 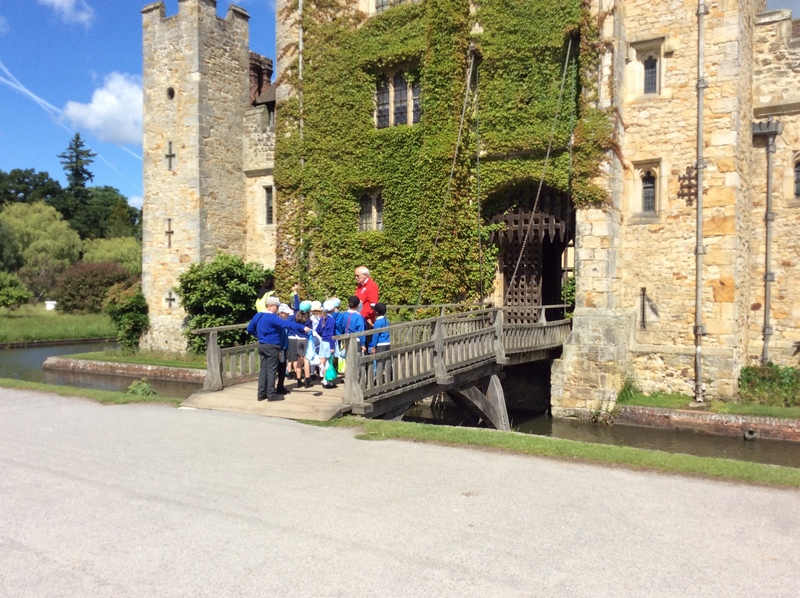 We believe educational visits and other opportunities for learning outside both enhance and support the curriculum, and can make a significant contribution to children’s involvement in their learning and the outcomes they achieve. Educational visits are fully integrated into the curriculum, designed to deepen learning. Families are provided with details ahead of all educational visits including giving permission for their child to take part. 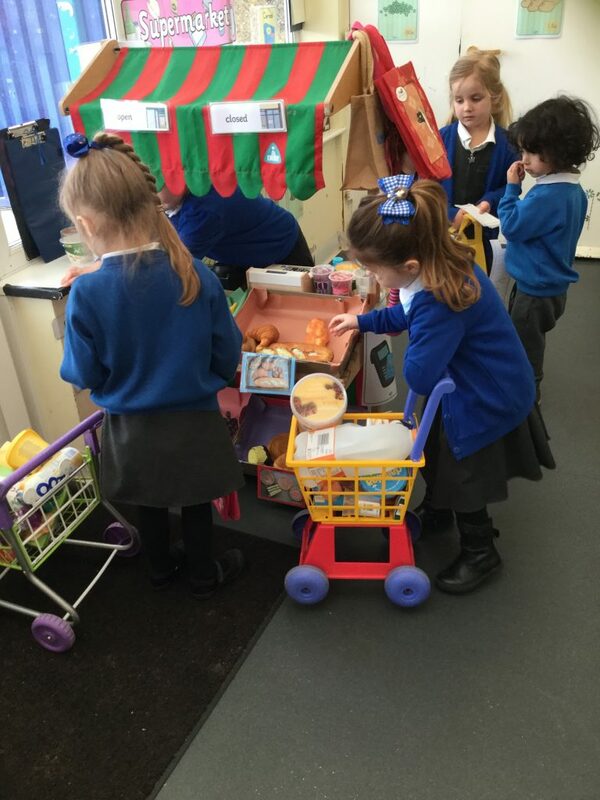 The children also explored the local streets to learn about their local area.